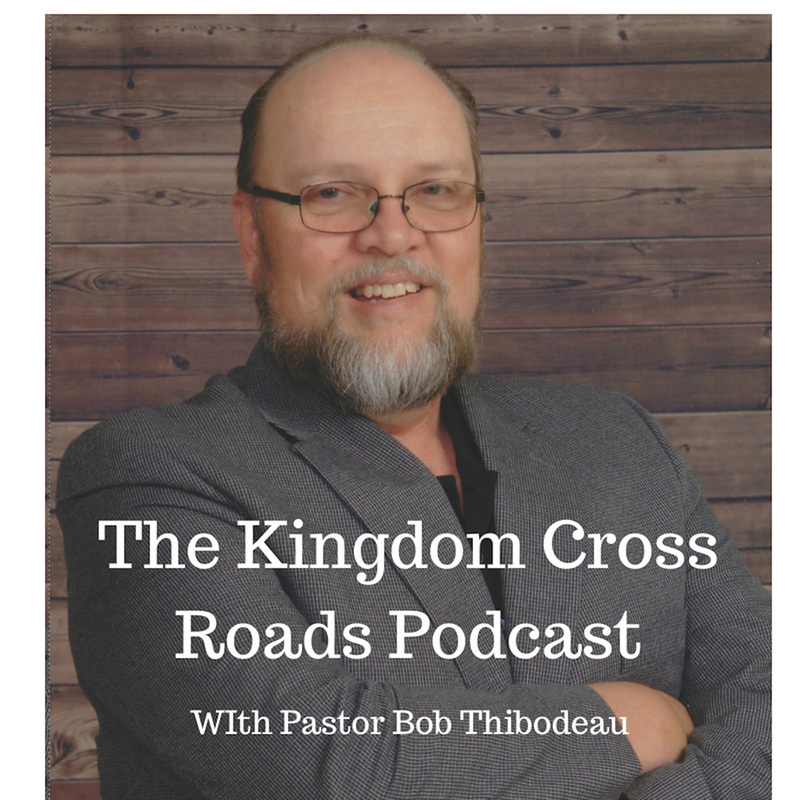 Hello everyone everywhere, this is Pastor Robert Thibodeau and I want to thank you for joining us today for another episode of the Kingdom Cross Roads Podcast. I know you are getting a lot of value from the exciting guests we bring you. 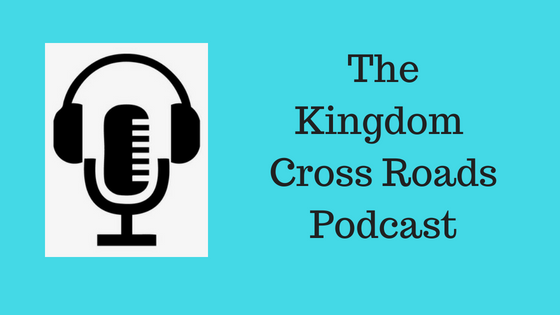 Guests that have a wide variety of backgrounds but with one central running theme – the Live their Faith and are experiencing tremendous results because of that. Our guest today may not be a household name now – but he will be soon! I don’t say that lightly…but Daniel Gomez is a man with a mission and he is living his Faith on a daily basis and, in just this past year…has seen tremendous growth in his business and is impacting the world as a result of it. 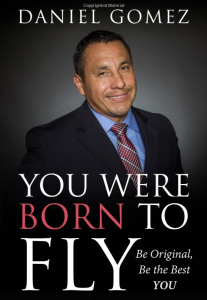 Daniel Gomez is a John Maxwell Certified Keynote Speaker, Leadership & Sales Trainer, Life Coach, and Author. He equips people with the confidence and mindset needed to live extraordinary lives. He encourages them to “Be Original”, to love and believe in themselves at all times, to value their own opinion, and to step out of their comfort zones. Daniel knows what it’s like to fear the unknown, having lost his mother as a child and facing death at the age of eighteen. He did not let his circumstances dictate the outcome of his life. His positive attitude and approach to life are what makes him very successful in his personal and professional life. And on top of all of that, he is just releasing a book, “You Were Born to Fly!” (which we will be talking about today) and he has been married for over 24 years and is a child of the Most High God…Amen! I like one of the things you say about “You are a MASTERPIECE.” That means you are a “one of a kind.” When God created you, He did so for a specific purpose – amen! How does this book create confidence in God’s Love within a person? Tell us about your wife and her battle with breast cancer? And, again, your intended audience is someone who is…what? I love the part where you say this book will “Breathe Life to the Lifeless.” Brother, that will preach! Tell us about that portion of your book. How does that happen? You want to “give value to the valueless and hope to the hopeless.” How does your book do that for the person who reads it? After reading your book, what will the reader be able to do differently than before they read the book? If I was in a bookstore, and I seen your book on the shelf, amongst the other books – what would motivate me to pick your book up rather than another? Is your book going to offered in regular bookstores, Barnes & Noble, etc.? I know it will be on Amazon – and is available for pre-launch on Kindle right now, correct? Daniel, if someone wanted to get in touch with you, to ask a question or even do an interview like this – how can someone get in touch with you? Well, folks, that’s all the time we have for today. Daniel, time just flew by while we talked. I would love to have you come back on in a few months and tell us how your book did during the launch and what kind of feedback you are receiving. Does that sound good? I know God is truly going to Bless this book. It is something positive that is needed in this negative world in which we live today. Daniel, thank you again for your time in coming on the program today. For Daniel Gomez and myself, this is Pastor Bob Thibodeau reminding you that you can BE BLESSED IN ALL THAT YOU DO!